ACT Policing has taken two men into custody after an alleged aggravated burglary at a Red Hill residence last night (Sunday, May 4). 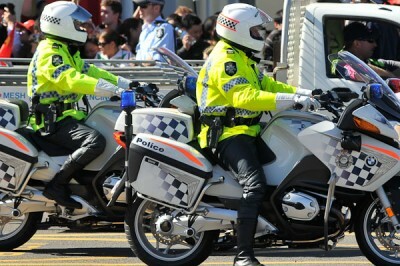 Police will allege that the men forced their way into a Red Hill address around 7pm last night. One man was alleged to be armed with a firearm and the other with a metal pipe. The pair threatened the female occupant, while her partner was in hiding under a bed within the residence. One of the men allegedly stole a mobile phone and a wallet, then they both left the premises. The man who had been in hiding then left the house but was stopped in the street by the two home invaders and allegedly assaulted. Around 3.30am today (May 5), Belconnen Crime detectives, together with Specialist Response Group tactical officers and negotiators, attended a Kambah address where they conducted a negotiated surrender and executed a search warrant. A number of items were seized as evidence during the warrant. 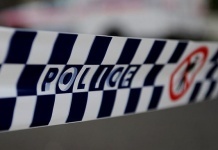 A 19-year-old Kambah man is charged with common assault, aggravated burglary and minor theft, while a 21-year-old man of no fixed address is charged with aggravated burglary and assault occasioning actual bodily harm. 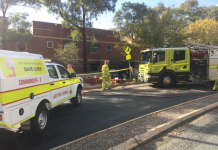 Both men will face the ACT Magistrates Court this afternoon (May 5).